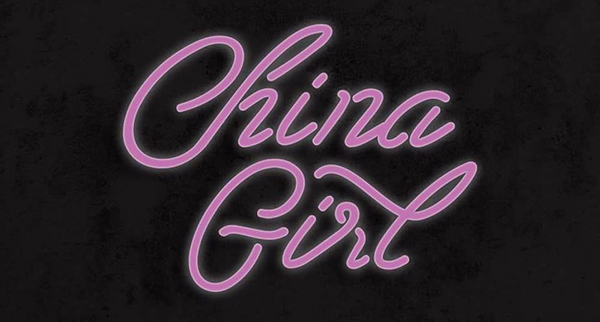 John Jarvis (Pig Destroyer, Agoraphobic Nosebleed, Scour) and Derek Engemann (Cattle Decapitation, Scour) have teamed up with Dennis Sanders (Spirit In The Room) to launch a new project called China Girl. Work on the group's debut record is near completion, with further details pending. A rough preview of their output can be heard below.